Which Citi card suits your financial needs? Credit cards cover a wide variety of needs. Some of the best credit cards also offer different perks: low APR, travel rewards, high cash-back rates and more. Citibank has you covered on all those fronts; Citi credit cards can earn you some generous rewards or simply cut down your APR. But what is the best Citi credit card for your lifestyle? Rates depend on creditworthiness and are accurate as of Nov. 8, 2018. 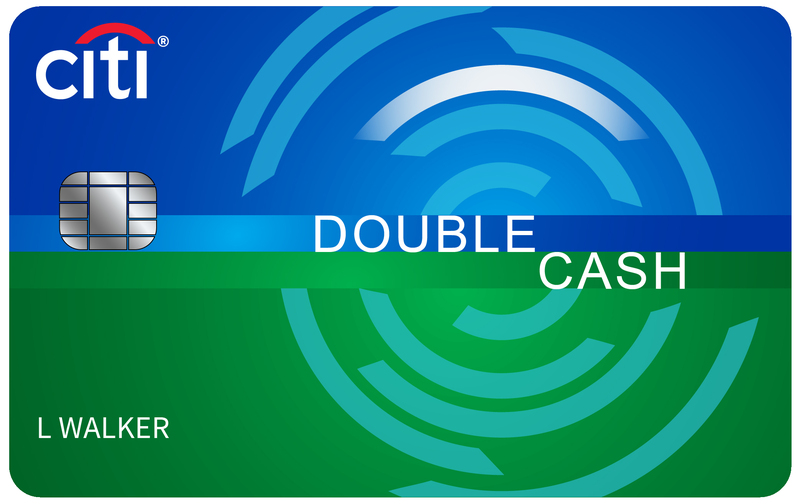 The Citi Double Cash card earns 2 percent cash back on all purchases without any categorical restriction, making it a versatile card useful for everyday spending. No annual fee means you’ll never have to factor that into your purchases. Plus, 18 months of 0% APR for balance transfers make this a candidate for consolidating debt. The card doesn’t come with as many perks as other Citi cards, so if you’re looking for more robust rewards, this might not be the card for you. 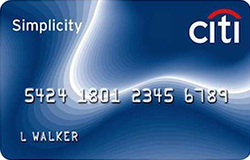 It’s all in the name: The Citi Simplicity card comes with no outstanding features, but it is designed to maximize your line of credit thanks to nearly two years of 0% APR for balance transfers and a year of 0% APR for purchases. Beyond that, there’s no annual fee, late fee or penalty rates. This is a solid all-around card if you dislike factoring fees into your spending, but as with the Double Cash Card, you might be better served by a rewards-focused card. 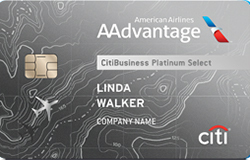 This CitiBusiness card is noteworthy for its potential to earn 70,000 AAdvantage bonus miles, which can be redeemed through American Airlines. However, you will have to spend $4,000 within four months. You can take advantage of the card’s 2:1 ratio for eligible purchases, including telecommunications merchants, cable, satellite providers, car rentals and gas stations. Plus, travelwise, the card includes 25 percent savings on American Airlines’ in-flight WiFi, and your first bag is checked for free. There is an annual fee of $99, but it’s waived for the first 12 months. This card will most benefit travelers who use American Airlines. 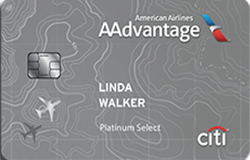 You can earn up to 50,000 AAdvantage bonus miles: 40,000 by spending $2,000 in purchases in the first three months, and an additional 10,000 when your purchases total $6,000 in the first year of having the card. However, if you don’t spend that much, you can still earn two AAdvantage miles for every $1 spent at gas stations and restaurants, plus two miles for every $1 spent on eligible American Airline purchases. Not only that, the card comes with no foreign transaction fees, which makes traveling less expensive compared to other card offers. You can also earn a $100 American Airlines flight discount after spending $20,000 or more in purchases during your cardmember year. What’s the best Citi credit card? It’s all going to depend on your habits as a shopper. Some questions to ask yourself include what you’ll be using the card for, what your monthly budget is and what you want your financial portfolio to look like. Make sure you compare fees, APRs and features before signing up for any credit card. Click through to find out what you should know about Citibank virtual credit cards. GOBankingRates.com identified the best business credit cards by analyzing purchase APRs, rewards and offers. All fees and rates are subject to change at the credit card issuers’ discretion, and some bonus offers might no longer be available on the credit card issuers’ websites, depending on how you access the web page. Use this guide to find the best Visa card for your needs.